It was bound to happen. It's in our nature to find the shortcuts, to downplay the skill or complexity of an issue in favour of immediacy. Whether it's home hair dye products promising that amazing platinum blonde shade at a fraction of the price of a professional colourist or DIY home repair videos showing how easy it is to do that task you'd normally pay a plummer / carpenter / electrician to do; the results are never quite right. Or worse, bad, and you pay twice as much for a professional to 'fix' your mistakes knowing they are judging you for thinking you could do something as good as them, a trained professional. Hair will grow, the plastering on your kitchen walls can be replaced but your health cannot. DIY healthcare is an extension of empowering patients to share and learn from other patients, to go on line, educate themselves and become more informed, which is brilliant but it's now moving into encouraging self treatment or at least downplaying the need for HCP involvement in managing some healthcare issues. Only this week I had a female friend tell me she removed her own IUD after watching a YouTube video because she didn't want to have to wait 3 weeks for a GP appointment to have it removed professionally. Faecal transplantation works for serious C.Diff cases but requires screening to be safe, just like blood transfusions and other transfer of bodily material, and this needs to be reinforced strongly to the public to avoid potentially tragic consequences. 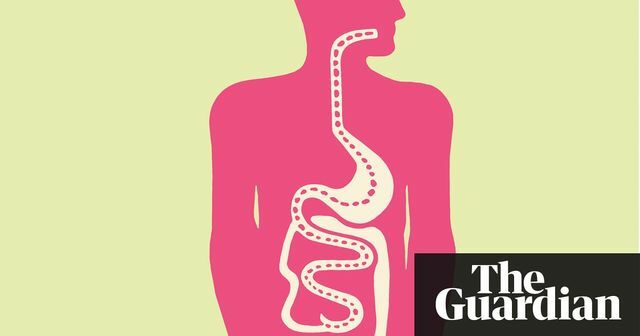 Concerns have been raised about the growing trend for DIY faecal transplants, with experts fearing such attempts could put individuals at an increased risk of HIV and hepatitis as well as conditions ranging from Parkinson’s and multiple sclerosis to obesity and sleep disorders. DIY faecal transplants carry risks including HIV and hepatitis, warn experts https://t.co/TKjP9j5Omi There are YouTubes...? Ew.